Daily Life | Eh, Bueno! There are so many wonderful things about Japan, but after what happened today, my admiration for the land of the rising sun has been cemented forever. Last night, Edu and I were around Shinjuku Station following a nomikai (drinking party), when we decided to grab a late night dinner at McDonald’s. As the last train had already come and gone, this meant that we would need to take a cab back home. Anyway, this morning, as I was heading out for work, I realized that my wallet was missing. I didn’t know the name of the cab company we took, and I honestly couldn’t recall whether or not I even had my wallet with me when we exited the taxi. After desperately rummaging through the apartment, I finally resigned myself to the fact that I must have dropped it somewhere between the McDonald’s in Shinjuku and my apartment in Shibuya ward. One good thing that came out of this was that I learned the word for wallet in Japanese: 財布 (saifu). 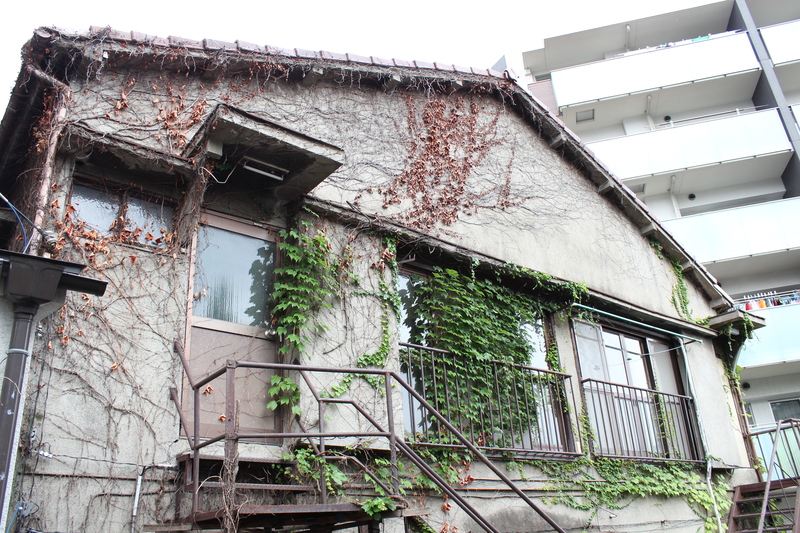 After going to the koban (local police station) to file a missing articles report, I walked back home, retracing my steps from the previous night. To my surprise, I noticed that one of the delivery lockers in the mail room had my apartment number on it, indicating that there was a package or something inside for me. And there it was — my missing wallet, perfectly intact, with all of my cash still inside. Someone must have found it, and then taken the time to deliver it back to my apartment. In no other country (at least, none that I’ve lived in) would this ever happen. At best, back home, someone would return your wallet, but expect some sort of reward for doing so. Whoever had found my wallet didn’t even leave any contact information for me to thank them. That’s it. It’s decided. I am staying here forever. I am raising my children here, and they will be decent human beings because Japan is the best country on earth. 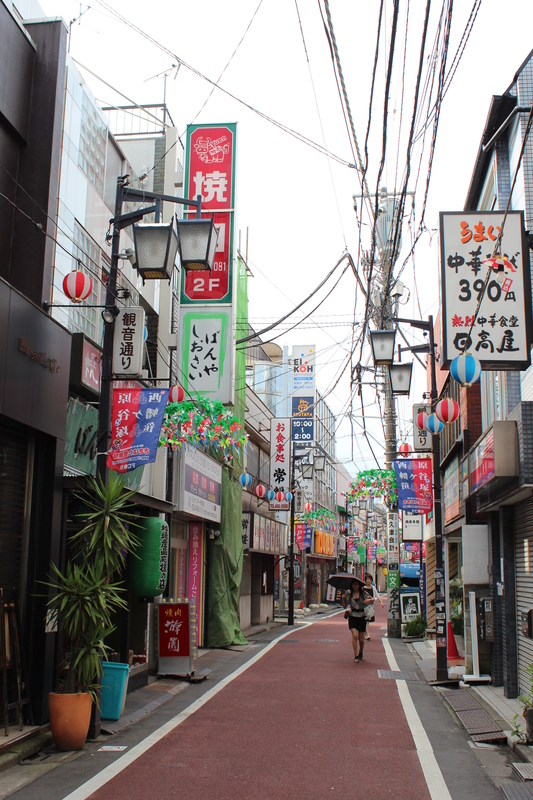 Tokyo is the largest metropolitan area in the world, with a population of over 13 million people; Shibuya is known for being a bustling centre of nightlife and youth culture and also home to the famous Shibuya Crossing. 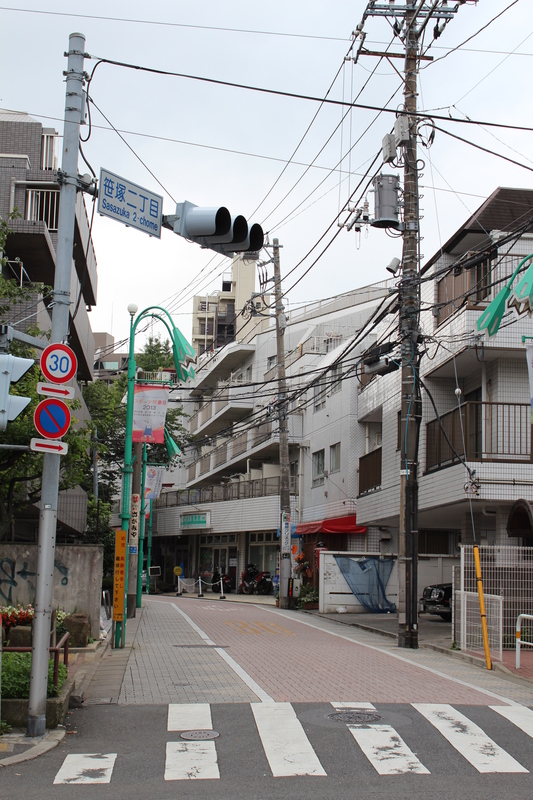 Knowing this, one of the observations I was most struck by when we first arrived here was how quiet our neighbourhood in Shibuya-ku is. 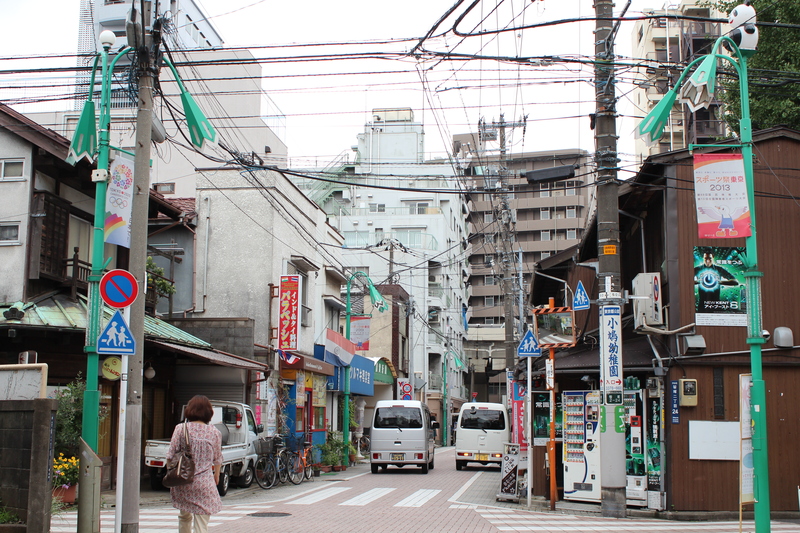 We live very close via metro to the tourist centres of Shinjuku and Shibuya Station. However, don’t let the colourful signs fool you — our neighbourhood in itself is actually very peaceful. There are barely any cars, and at night, all you can hear is the sound of cicadas. It’s definitely the safest place in which I’ve ever lived. This is the street we take to get to work each morning. 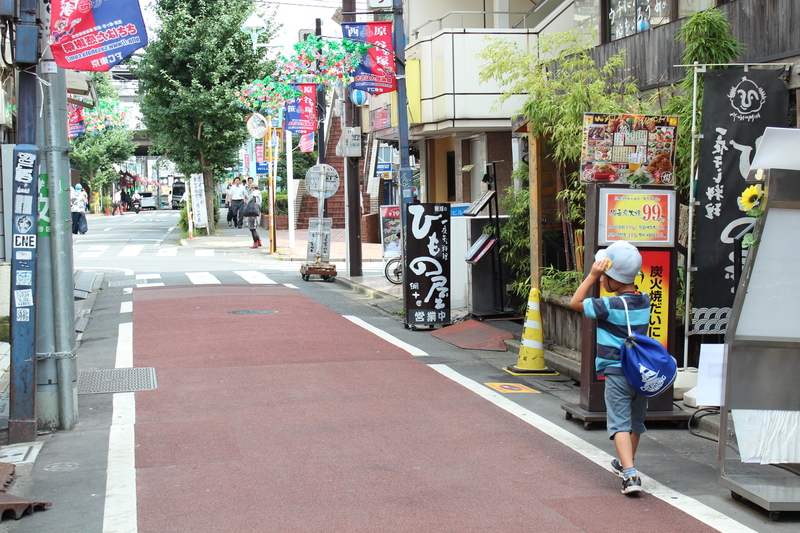 It is really safe here; seeing young children (like this boy) walking about town by themselves is a common sight. 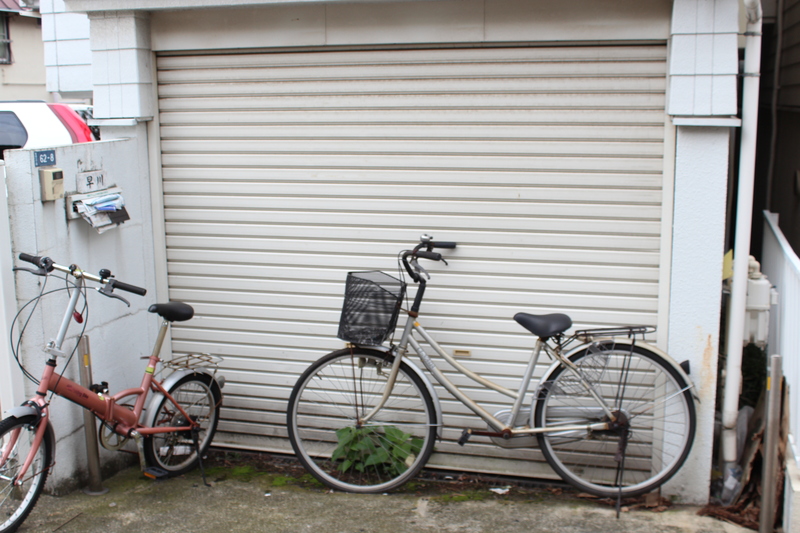 Another testament to the safety of this neighbourhood — no one locks up their bike! Conversely, back in Santa Monica, my bike was stolen within a week of moving into our old apartment. 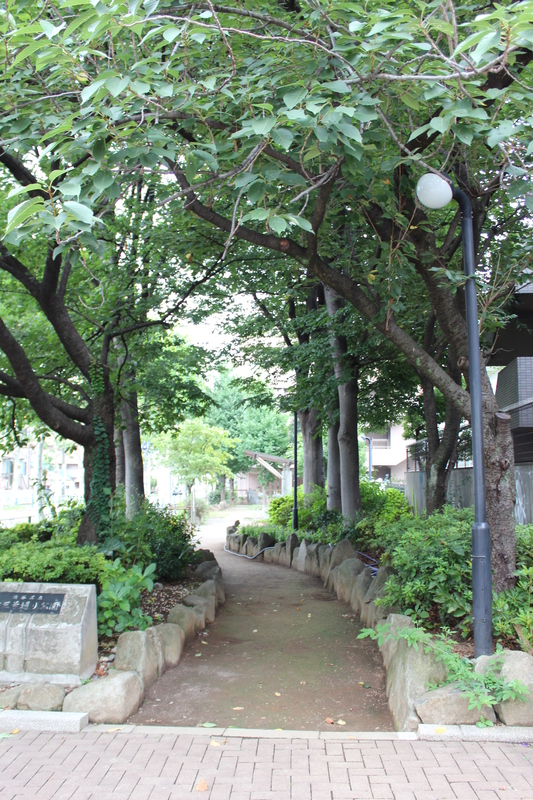 Entrance to a tiny park. 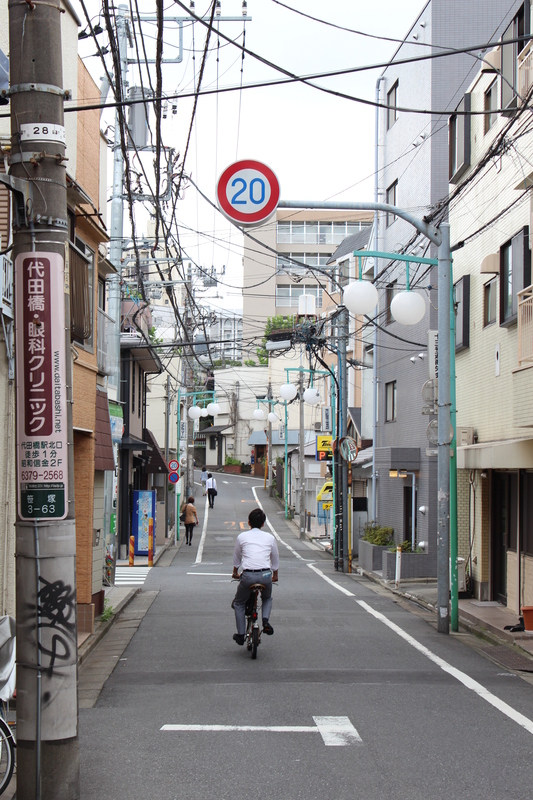 In spite of how narrow the streets are, they are shared by drivers, cyclists, and pedestrians alike.